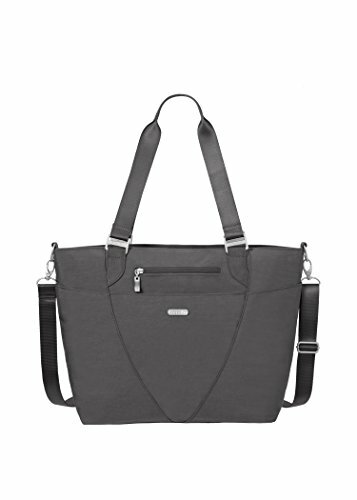 If you're only allowed one carry-on, make it count with the avenue tote from baggallini. Lightweight but roomy, this bag has a place for everything whether you're breezing through security or trying to stay organized for everyday life. Pockets galore including convenient spots for your smartphone and tablet. There's a place for all of your necessities at your fingertips.